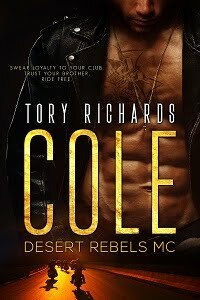 TORY RICHARDS: New Book Cover! I'm looking forward to reading this. Love the cover, too.